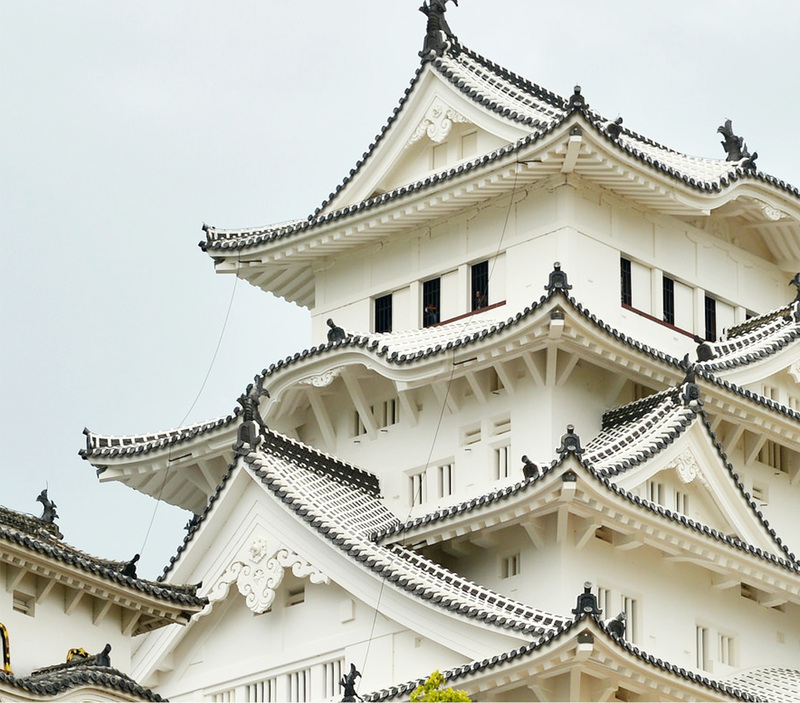 Offering a combination of city attractions and nature off the beaten path, Chugoku, Shikoku, and Kansai have destinations for the adventurous traveler in Japan as well as first time travelers. From the ancient pilgrimage sites to the Atomic Bomb Dome of Hiroshima, these regions are home to some of Japan’s most hallowed grounds, most beautiful and unspoiled nature, and world famous art. 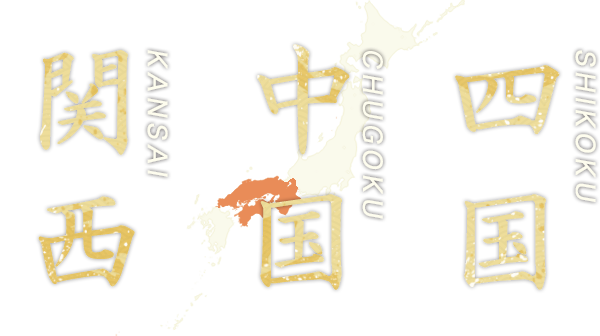 There are profound journeys to be had in Chugoku, Shikoku, and Kansai that can’t be experienced anywhere else in the world. 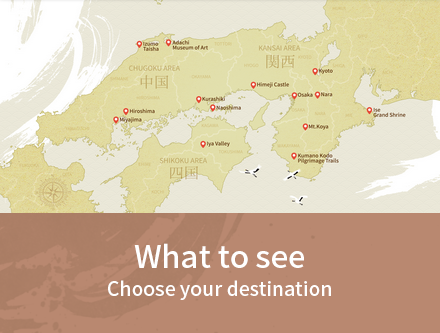 See the beauty of Japan in new ways on your next journey to the Land of the Rising Sun.